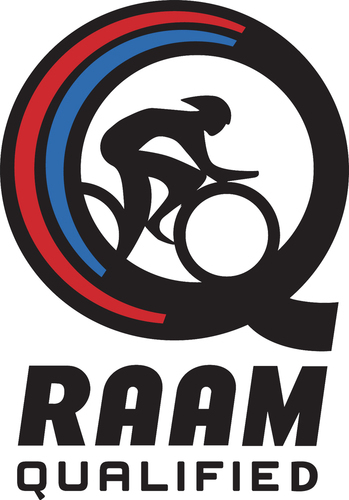 I received official notification yesterday by email. 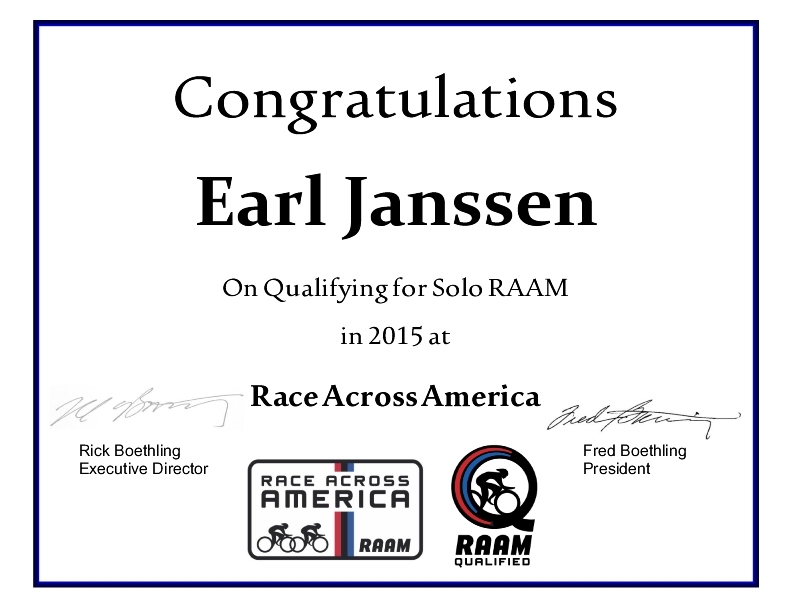 I’m qualified to race in the solo division of the Race Across America until 2017. This was a goal I established several years ago. I wanted this qualification by the time I was 60. I turn 60 next year. 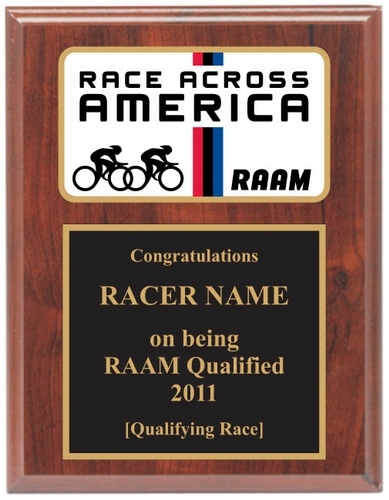 That also means that I’ll be adding a new piece of bling to my “trophy wall” and will be able to display a new logo. 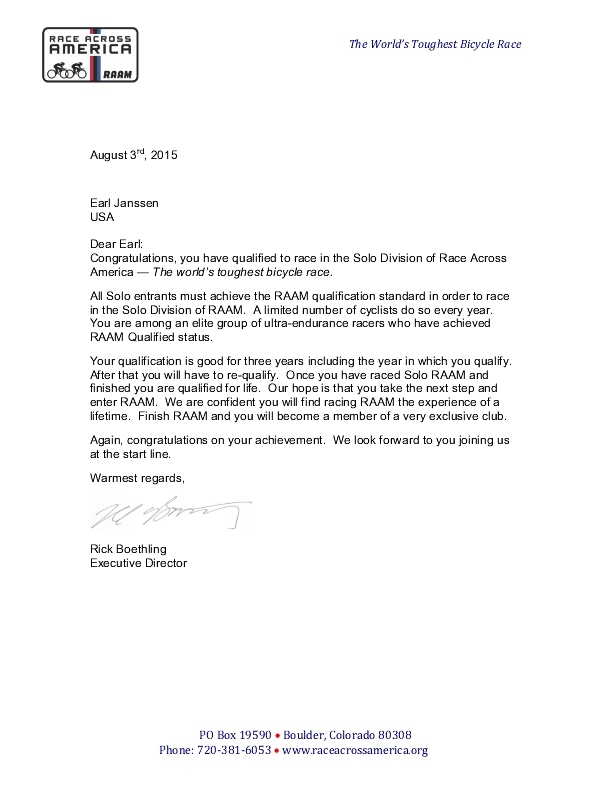 The best line of the letter is “You are among an elite group of ultra-endurance racers…” It is a nice new identity.